Jennifer Wong is a Respiratory Medical Science Liaison at GlaxoSmithKline. She is a formulation scientist and registered pharmacist, with specialised training in the development of pharmaceutical dry powder inhaler products. Her research interests revolve around novel formulation techniques and technologies that enhance aerosol performance of dry powders. In her spare time, she enjoys connecting with people from diverse cultural backgrounds and seeking out life-thrilling experiences such as snowboarding and hiking. 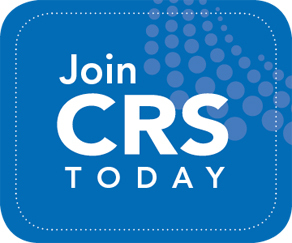 Jennifer attended her first CRS meeting in 2014 and has since been serving the Young Scientist Committee to bring bigger and better events each year. This year, she is super excited to be leading such a wonderful, dynamic team of motivated members.